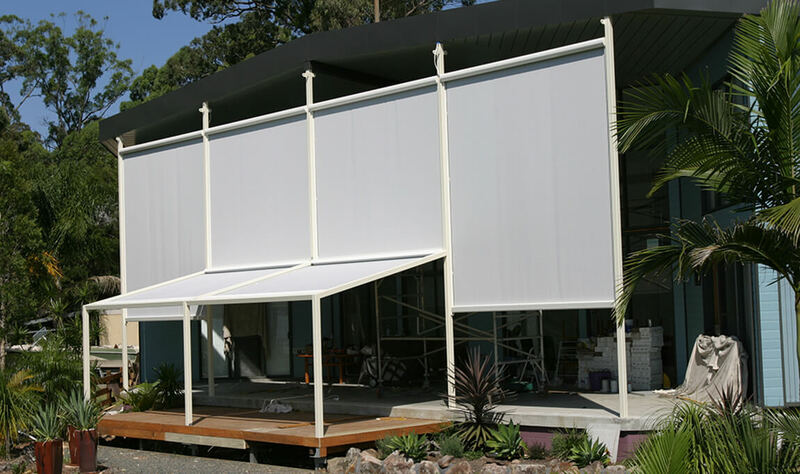 Whether aluminium, canvas or acrylic, retractable awnings provide excellent protection to your windows against heat and cold. 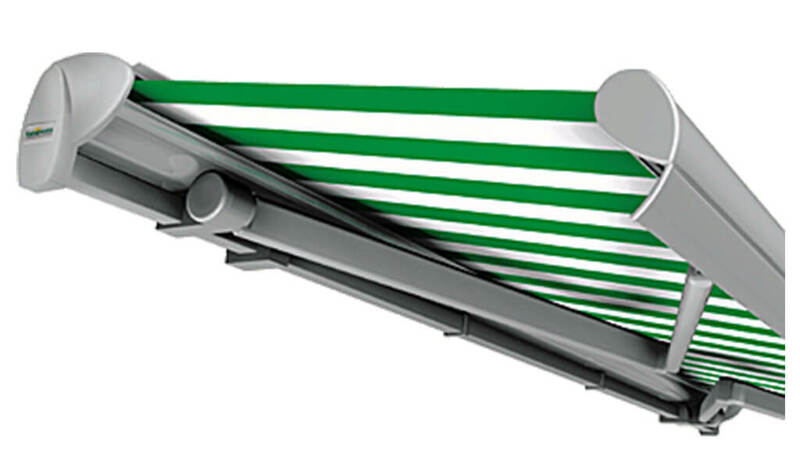 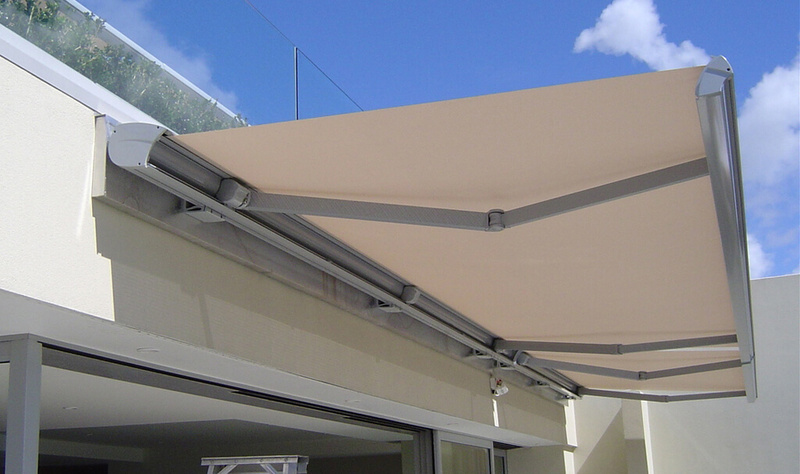 Because of the wide range of colours and designs available, awnings enhance the appearance of your home. 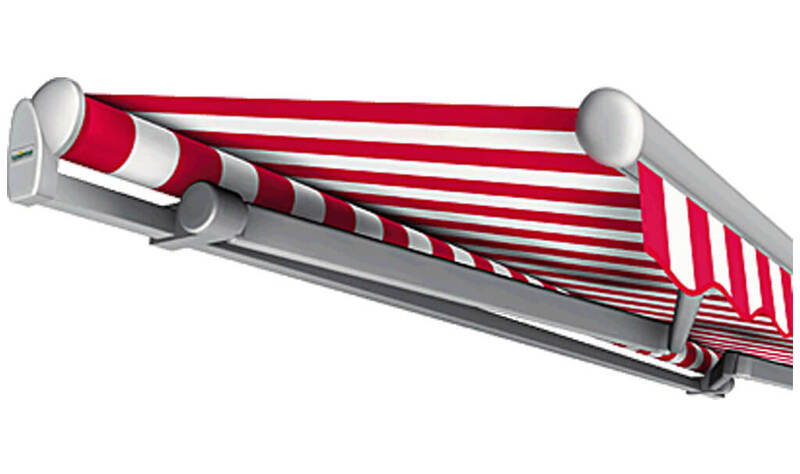 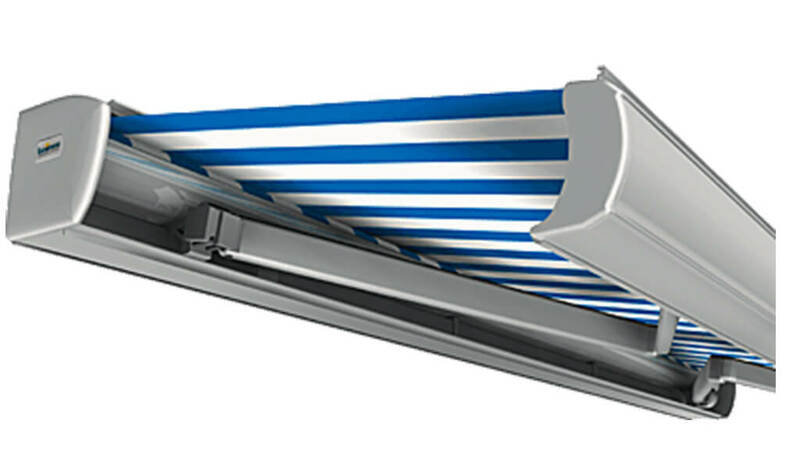 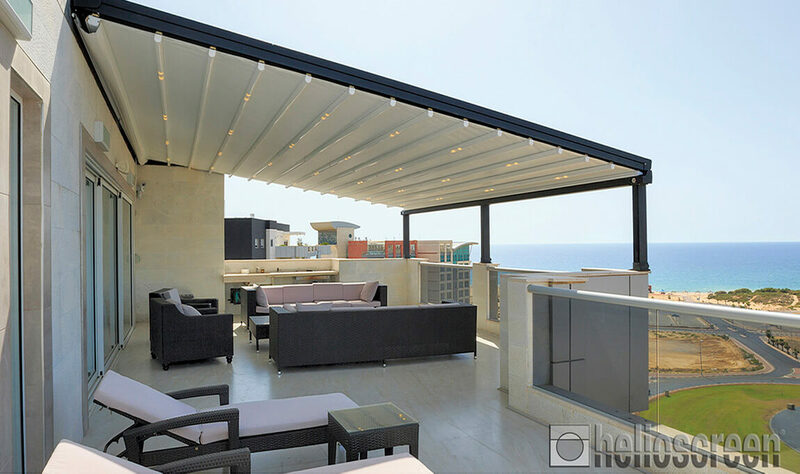 The complete range starts with basic motorized Robusta drop arm awnings by Luxaflex, then progresses through a wide choice of folding arm awnings, Cassette awnings by Markilux. 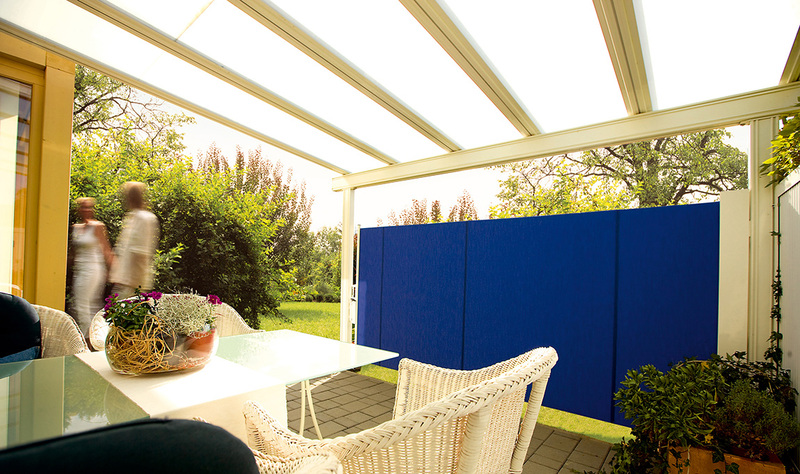 Pergola and Glass roof conservatory awnings are our speciality. 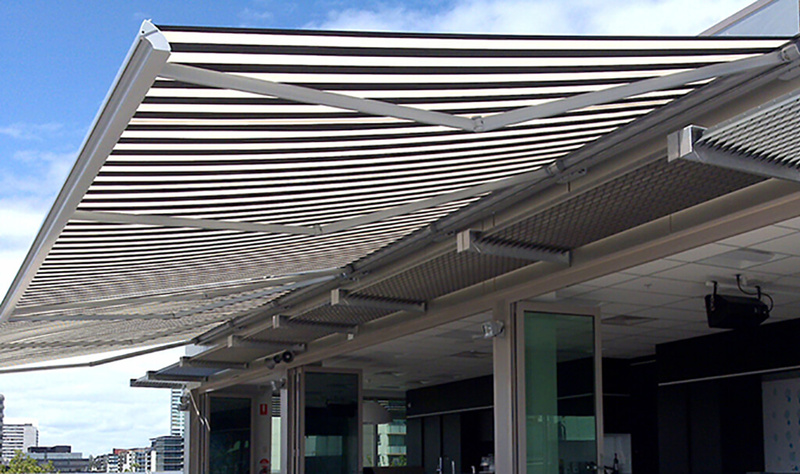 With Fabric tensioned Systems at the high end. 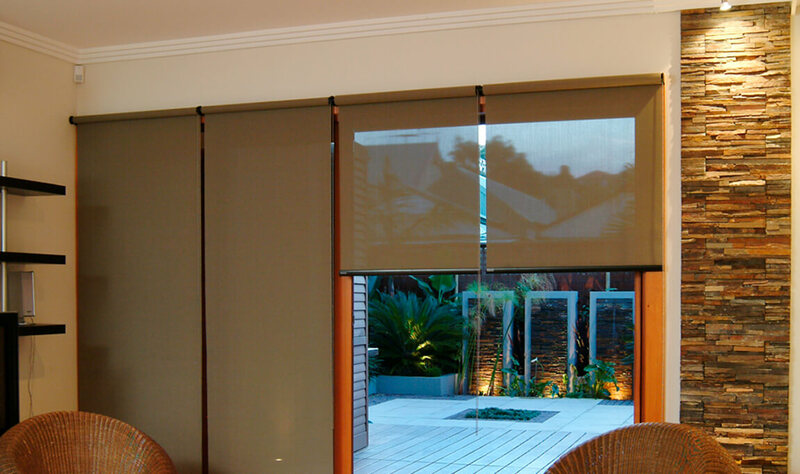 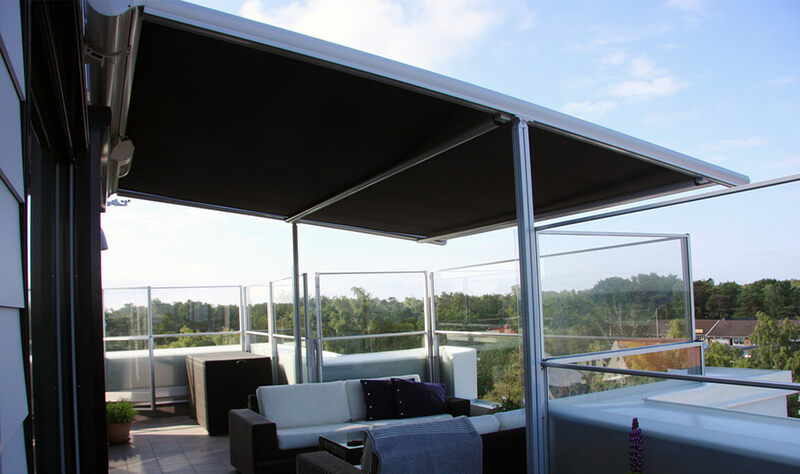 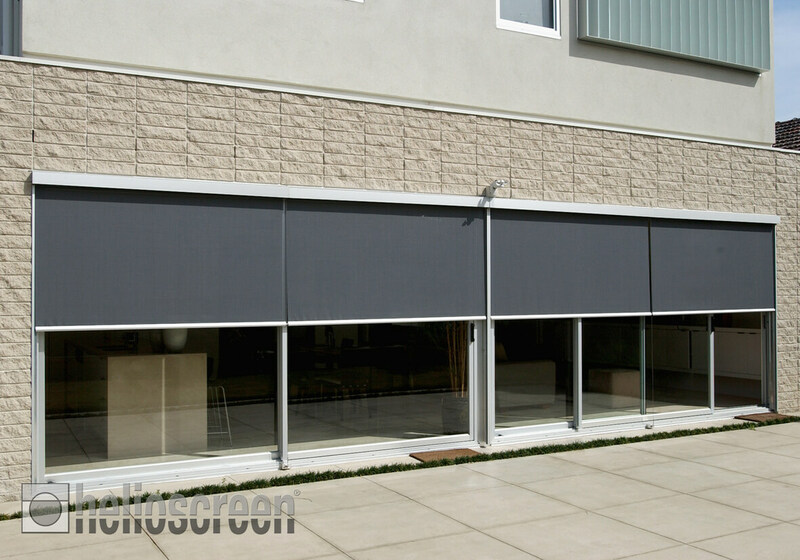 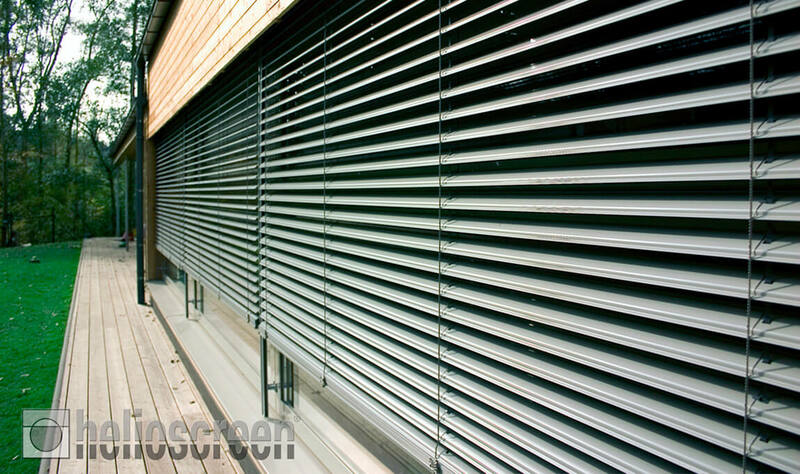 There are sophisticated sunshade installations with automation, electric motors and sensors for blinds and awnings. 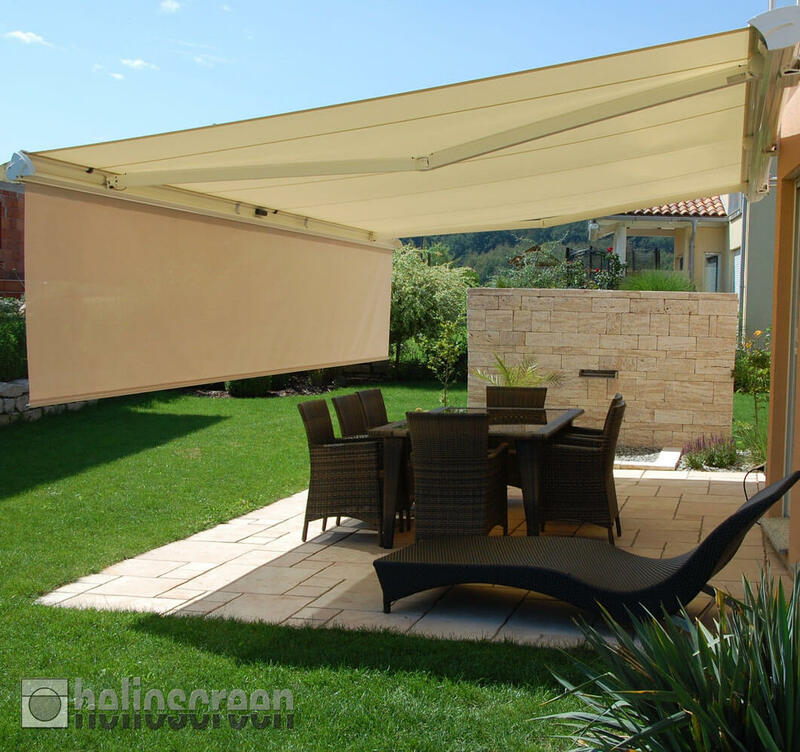 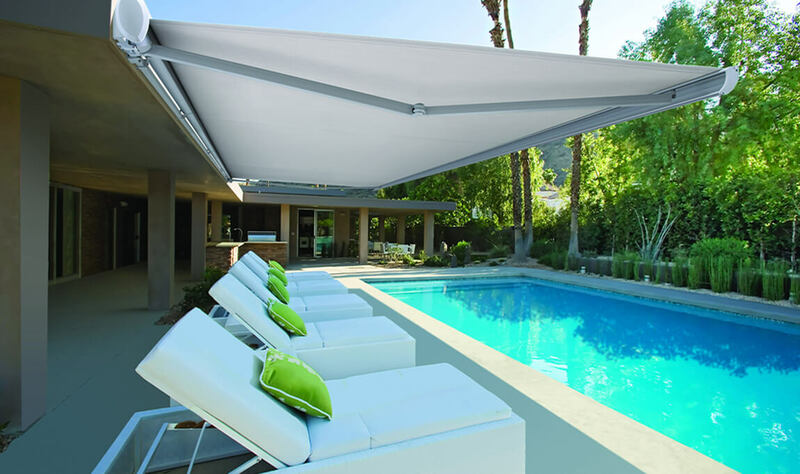 In other words, Sunteca offers everything you need for relaxing shade outdoors.